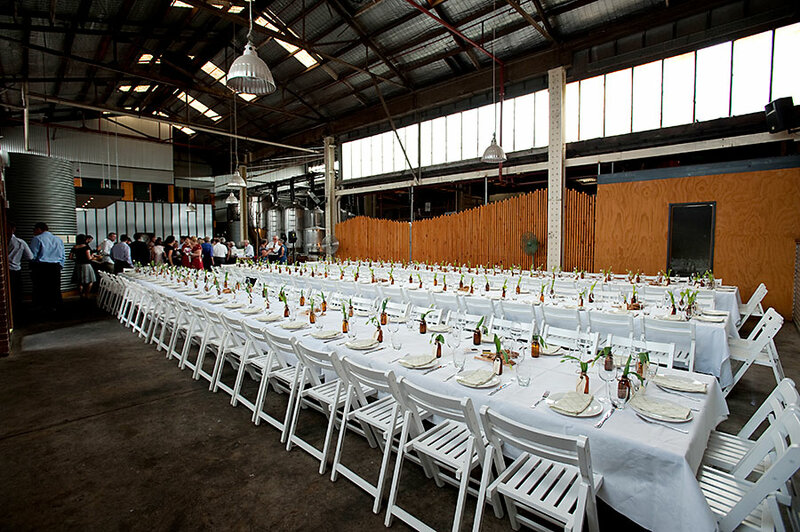 Want a Modern, Rustic Wedding Venue in Melbourne? Atlantic Group understands that no two couples are the same. 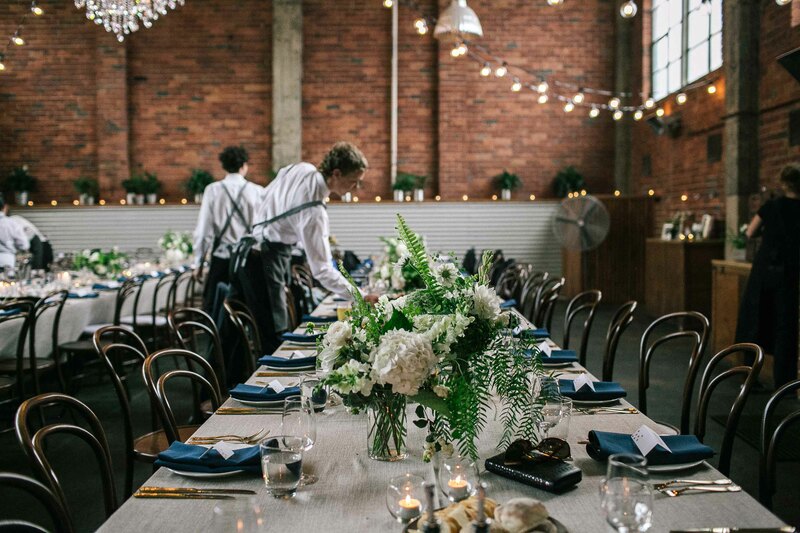 That’s why we’ve created rustic wedding venues around Melbourne that offer the perfect surroundings, no matter what kind of wedding you’ve been dreaming of. If you’re looking for a pared-down and intimate event, we can do that. Maybe you’d prefer a lavish and extravagant venue, we can do that, too. That’s the true beauty of our venues – they can transform into your own idea of what a fairy tale wedding should be. Melbourne is a city that’s known for its style and it’s no secret that its fashion-forward inhabitants know how to throw a cool event. 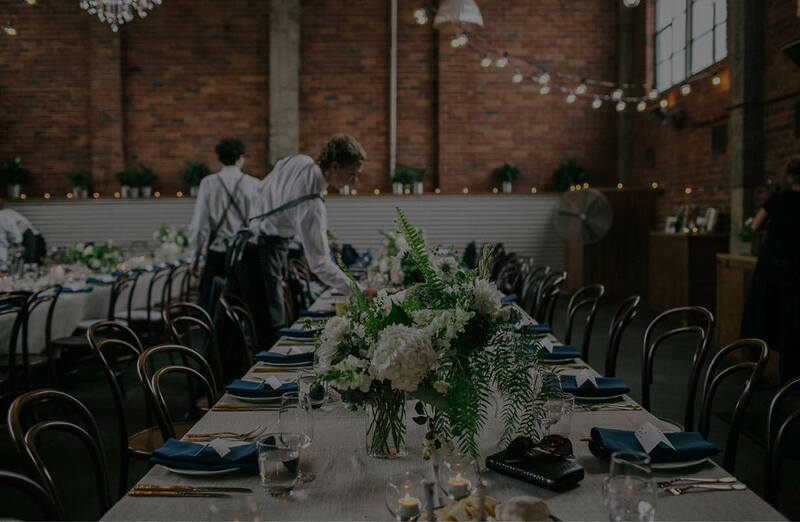 With a selection of rustic wedding venues around Victoria available to you, it can be difficult to choose which one is going to be perfect. That’s where Mountain Goat comes in. This is a venue that we at Atlantic Group are proud of, and it’s seen its fair share of happily-ever-afters. 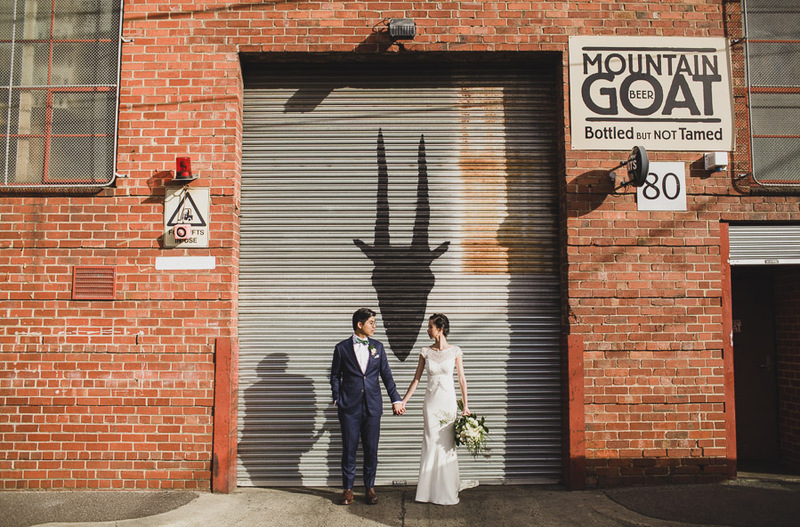 Ten-metre high warehouse ceilings and exposed, original red brick walls make for a spectacular backdrop and turn every second into a photo opportunity. The space has the ability to take on the persona you choose, so we work with you to realise your theme or idea and bring it to life before your eyes. 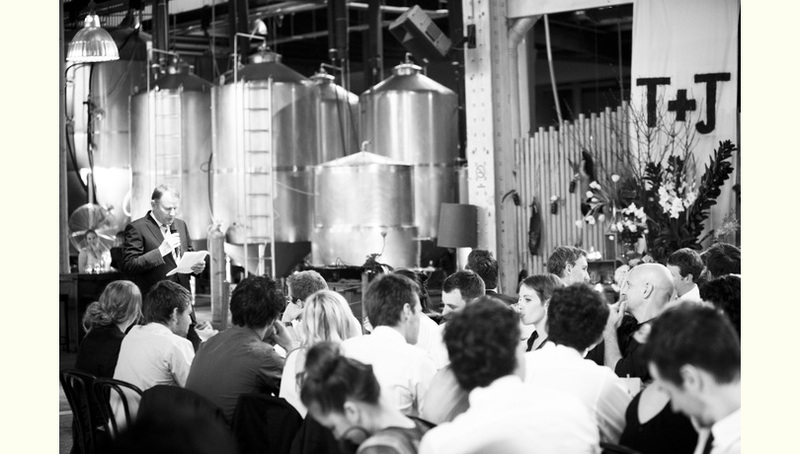 Accommodating up to 150 people in a variety of formats, enjoy an atmosphere shaped by large brewing tanks and concrete floors. Mountain Goat is a non-exclusive Tommy Collins by Atlantic Group catered venue. Our chefs are something of geniuses in their domain and supply catering that’s completely tailored to each event, to contribute to celebrations unlike anything you’ve experienced before. If you’re looking for a menu that offers that juxtaposition of bold sophistication and mature rebellion, that’s what we do. 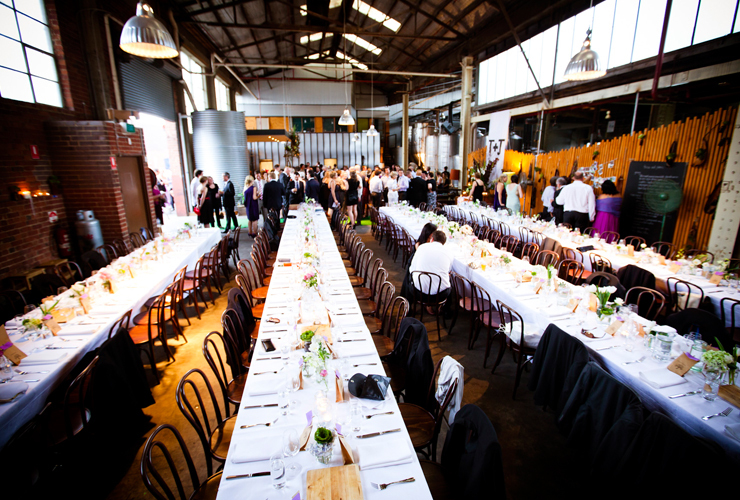 Savour every bite the way you’ll savour every moment of your evening with our favourite modern rustic wedding venue that Melbourne has to offer.